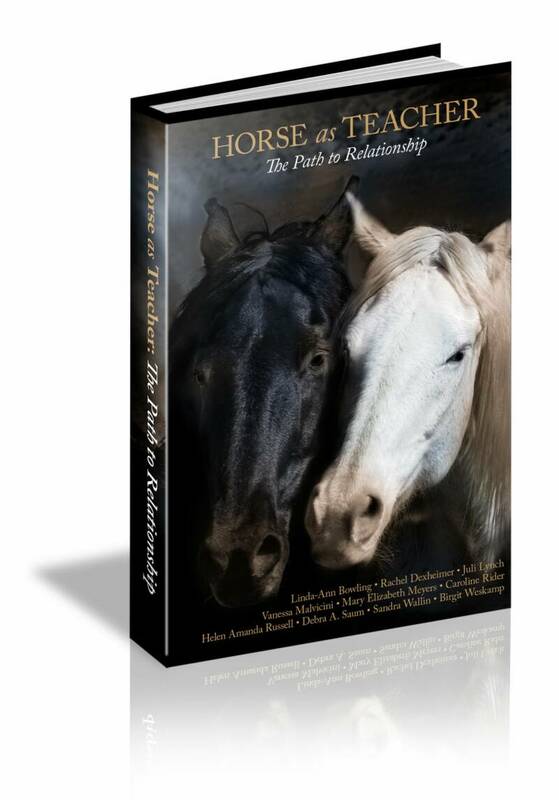 The stories in this collection will move you to tears, make you laugh, remind you of your first brush with love (in the form of a horse), and most important, connect you with your soul; because that’s what horses can do when you are willing to embrace what they so naturally and beautifully reveal to you. heartwarming, and poignant stories about how horses have transformed the lives of each of the authors — and the lives of their clients as well. we restore the world to wholeness. we are to each other."